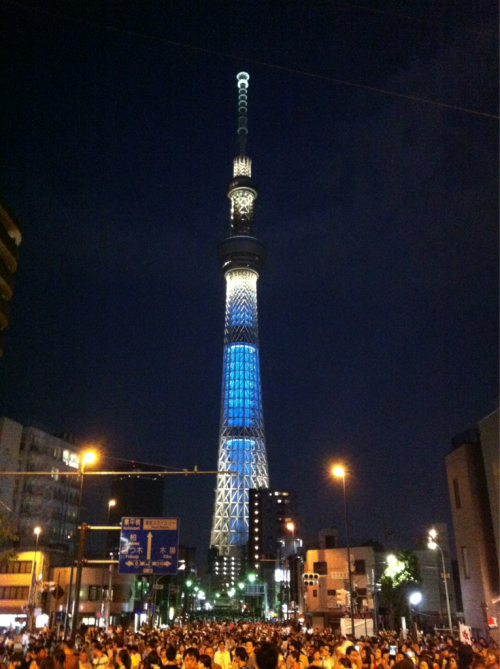 I went to see Sumidagawa fireworks. in this year, I'll go to it after an interval of 13 or 14 years. if possible, I hope go to see every year from now.